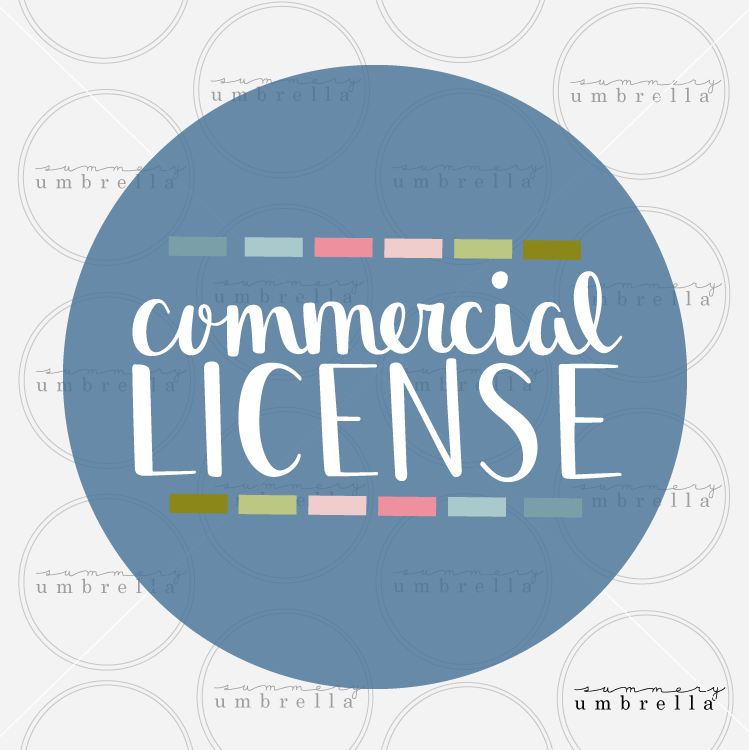 This commercial license is for one, individual hand-lettered design with a limited amount of uses. Please select the amount of uses you require and the category you will be using from the drop down menu. **Please read the below description prior to purchasing this license. Please feel free to use your one, individual hand-lettered design of your choice (must be purchased separately) up to 100 times on products such as: clothing, coffee mugs, drink containers, blankets, scrapbooks, art prints, and cards. 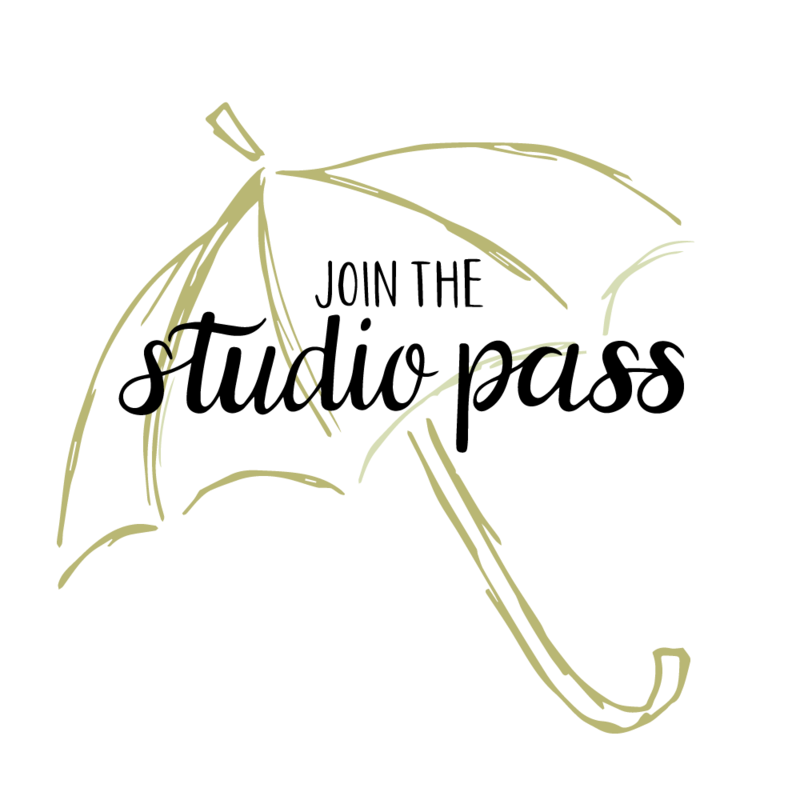 However, please credit The Summery Umbrella appropriately. ONLY these particular items can be sold on Etsy. At the time of checkout please include in the notes section which design this purchase is for. Your official terms will then be emailed to you within 48 hours.